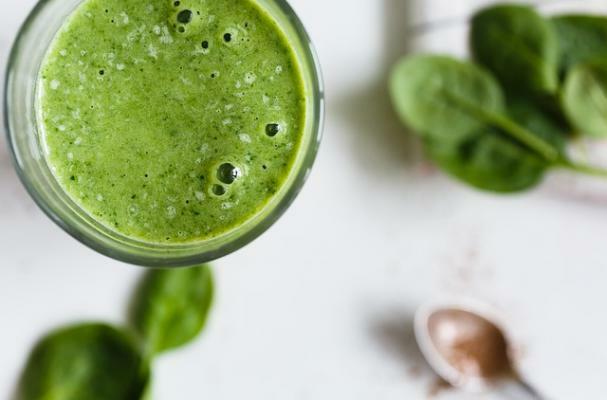 Foodista | Cleaning Eating: Is Your Green Smoothie Full of Pesticides? Are you eating as cleanly as you can? 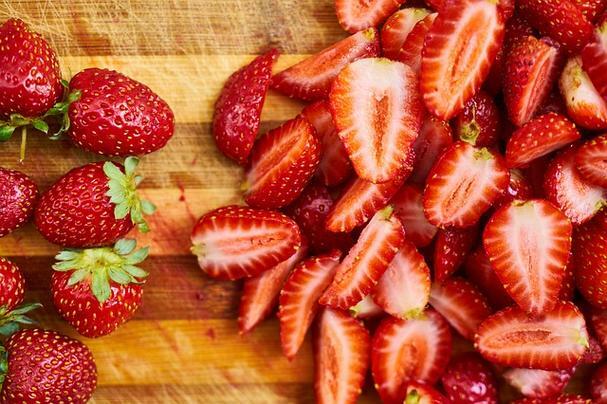 Did you know those non-organic strawberries you toss in your morning smoothie are loaded with pesticides? And spinach, too. Each year, the Environmental Working Group (EWG), a non-profit, non-partisan organization dedicated to protecting our health and the environment, publishes a guide of 48 of the most common fruits and vegetables consumed and ranks their pesticide contamination. The guide is based on the results of more than 35,200 samples tested by the U.S. Department of Agriculture (USDA) and the Food and Drug Administration (FDA). For example, samples showed that 40% of nonorganic spinach contained DDT, a neurotoxic insecticide that is banned in the United States. 40 percent!! Oh, and that pretty red nonorganic strawberry contained 22 different pesticides. In one single strawberry! The good news is that it's not always necessary to buy organic. Most produce on the clean list contain fewer than four pesticides. Each year, the EWG updates their clean and dirty lists in their Shopper’s Guide to Pesticides in Produce™, more popularly known as the Clean 15™ and the Dirty 12™. Below is the 2019 list of produce that contains the most pesticides. Be sure to check out their full list of clean and dirty foods here. But don't stop there! The EWG also tests the safety of our cosmetics and tap water, which foods contain genetically modified organisms (GMOs), and they publish useful guides for the best sunscreens, how to have a healthy home, foods additives to avoid, and so much more. Want to avoid "superbugs" (antibiotic-resistant bacteria) in your meat? Read this and you'll never buy conventionally raised meat again! They even have a healthy living app, which includes ratings for more than 120,000 food and personal care products. Here's to healthy living, friends!